You shouldn’t need to disrupt your life in order to receive the service that your Honda deserves. 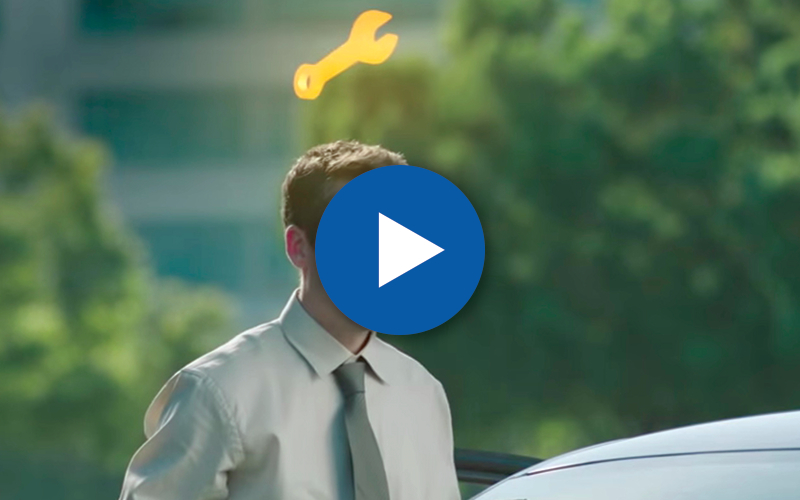 That’s why we can provide the Honda Express Service to make the process as quick and easy as possible. Contact Our Honda Service Coordinators: They’ll arrange a time that works for you, answer any questions you might have, and take down some details concerning your vehicle’s history. Use Our Simple Online Tool: Reserve the day and time you’d like, then add notes concerning anything you’d like to discuss with the team once you arrive. 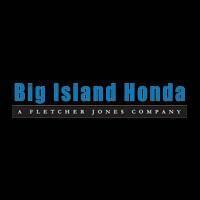 Just pull into the service drive to be met by a member of the Big Island Honda team. They’ll put you in contact with a Honda Service Adviser who will answer your question and — if possible — provide an estimated time of completion. 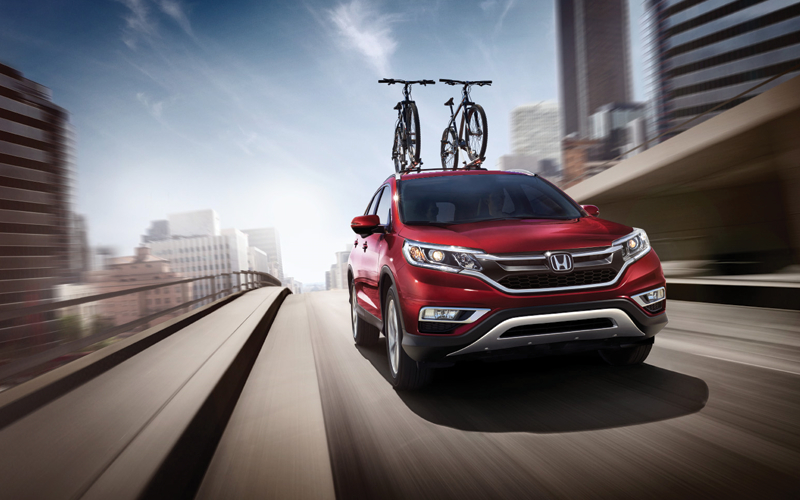 Our Honda Express Service provides the attention of Honda Certified technicians using only the finest Honda Certified parts and tools, and gets the process completed as rapidly as possible without sacrificing quality. Your visit will end with a complimentary multi-point inspection to ensure that the vehicle needs no further work. If service takes longer than you have to wait, we can provide alternative transportation to suit your needs. Complimentary Shuttle Service: Available whether you need to be dropped off or picked up. 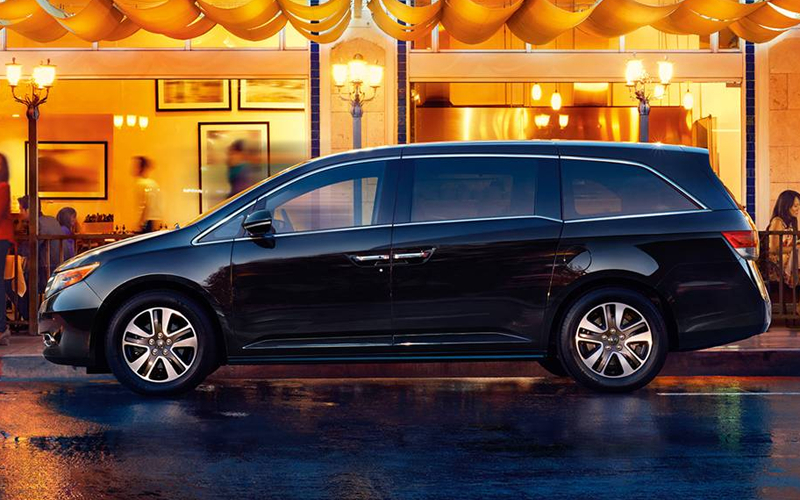 Loaner Vehicles: For select services, we provide a Honda loaner vehicle to keep you mobile. Simply request one while scheduling your reservation so we can confirm availability.